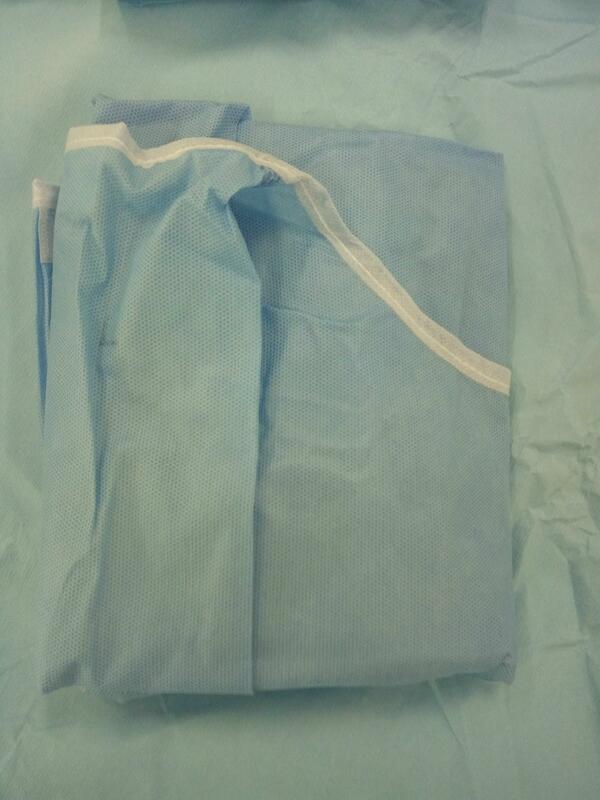 1 pc Surgical Gowns, Medium, 72 gsm Spunlace nonwoven . 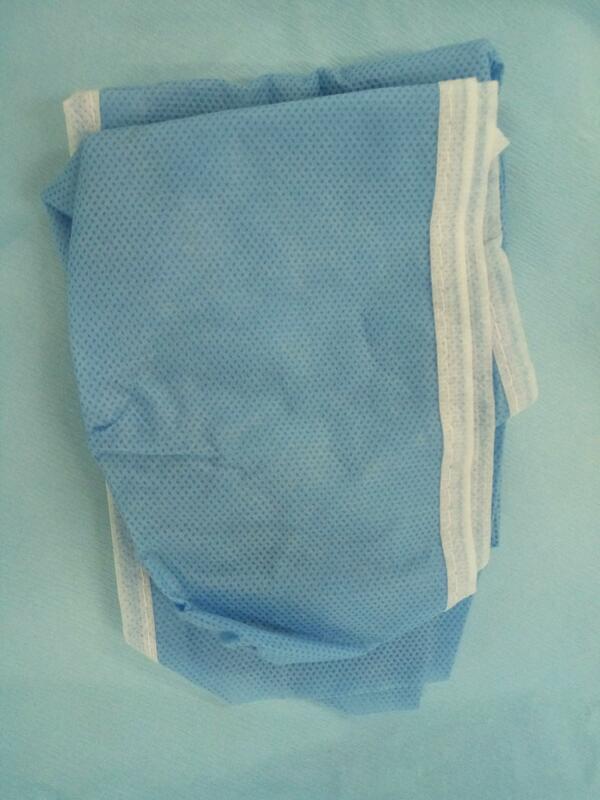 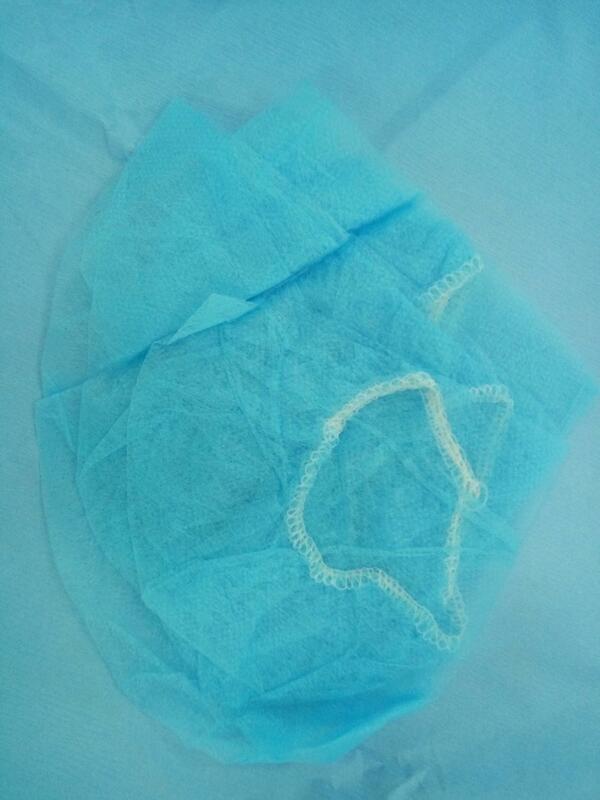 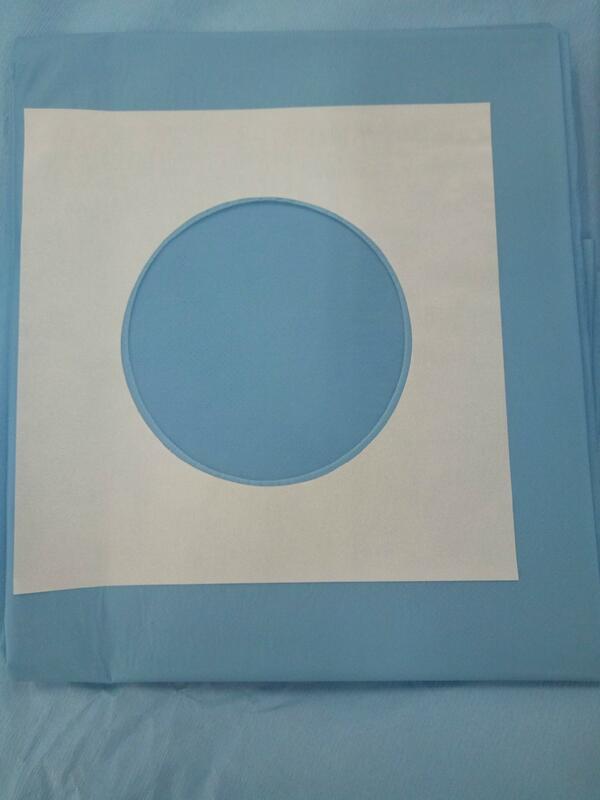 1 pc Surgical Gowns , Large , 72 gsm Spunlace nonwoven . 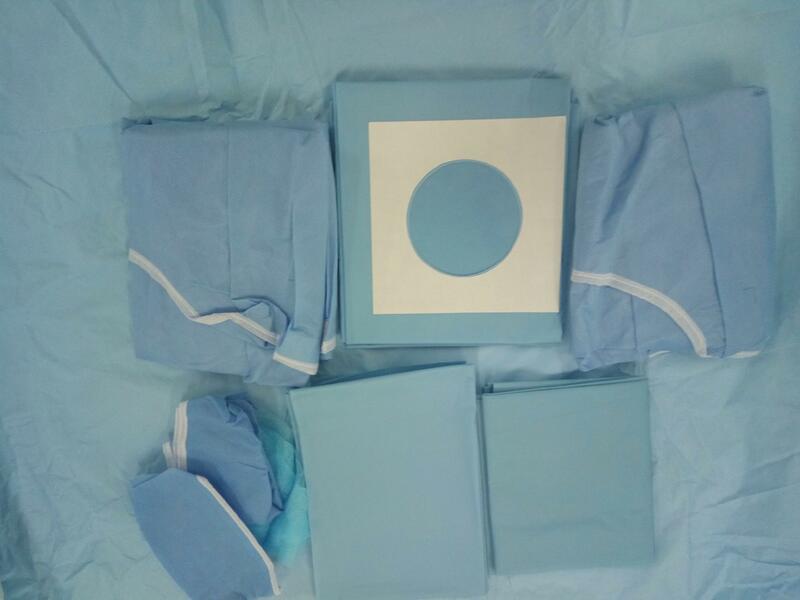 2 pc Surgical Caps. 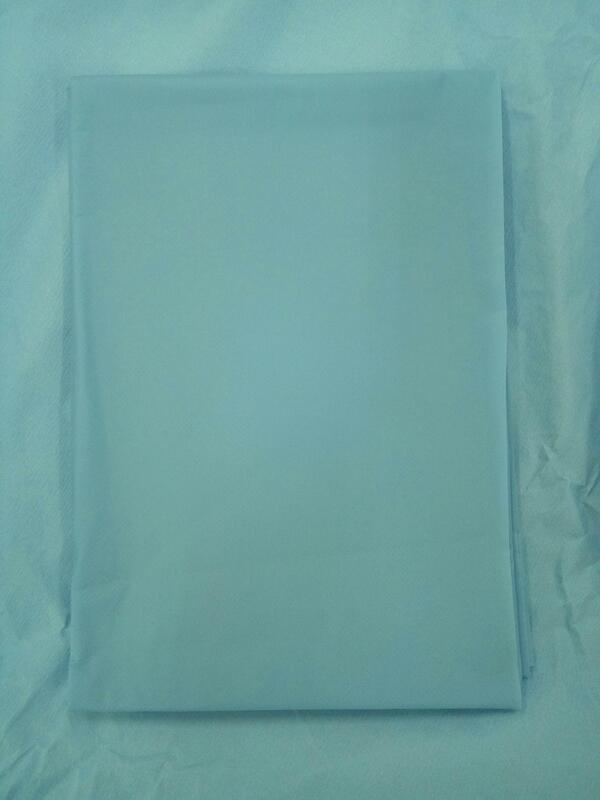 45gsm SMS ,Tie-on.